Preteens Read Picks presents book reviews and recommendations from preteens in Mesa County. 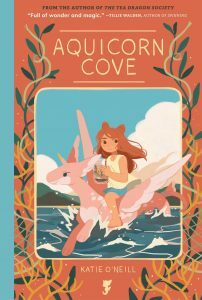 Don’t be surprised if you can’t find some of these books at the library or in stores: kids who attend Kids Read Book Club on Tuesdays at 4:00 at the Central Library have access to books before they are officially published. 1: How did it ever get published? Hunter, Erin. 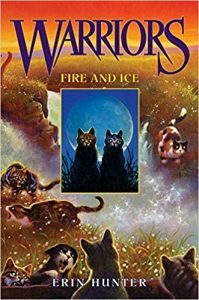 Fire and Ice: Warriors Series, Book 2. 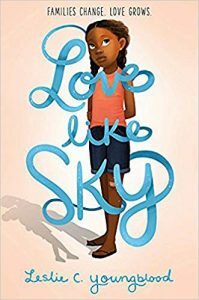 Youngblood, Leslie C. Love Like Sky. Riley, James. 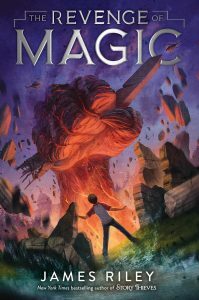 The Revenge of Magic. Coville, Kathering. 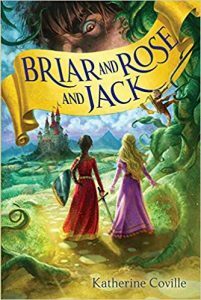 Briar and Rose and Jack. Posted in General, Kid Reviews, Kids, Teen Reviews, Teens.